Adolescence can be a stressful time for parent and child alike. This period for accelerated physical and emotional growth is often accompanied with challenging external influences (peer pressure, risky behavior, etc. 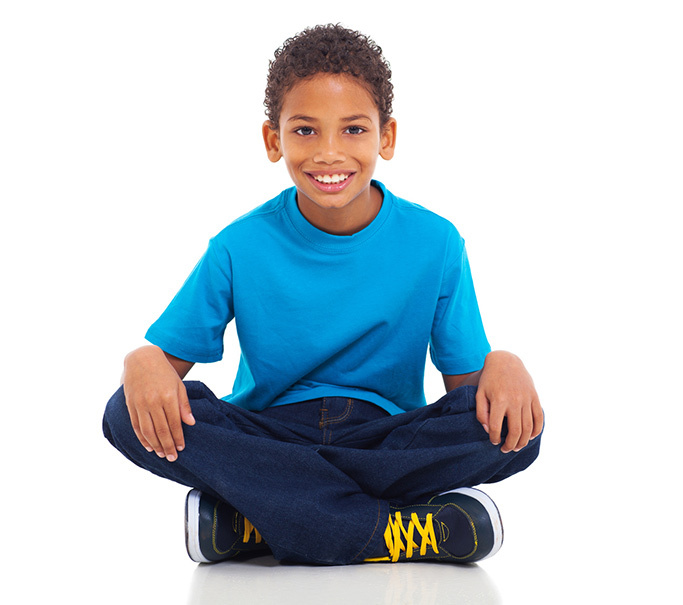 ), which can strain interpersonal relationships and adversely affect your child’s physical and emotional wellbeing. 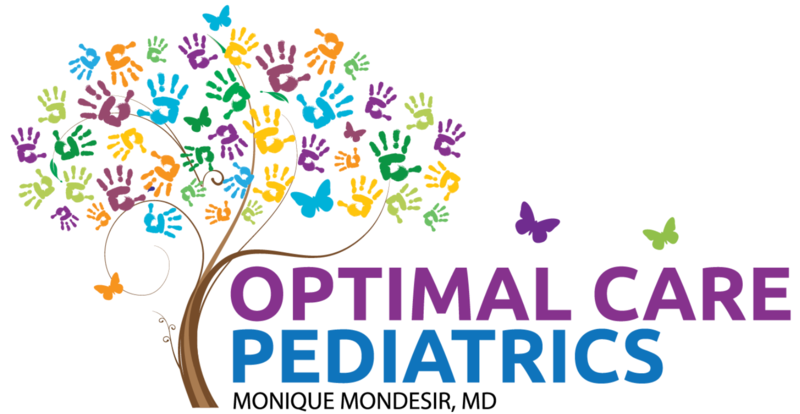 Optimal Care Pediatrics provides targeted Adolescent Care that addresses your child’s specific developmental and emotional needs.